Matthew S. Thompson was born and raised in Jackson, MS. Throughout his teenage years he worked for his mother, Broker and Owner of Dorothy S. Thompson Realty, Inc., now DST REALTY, Inc. After graduating from Callaway High School, Matthew went on to attend Jackson State University where he studied accounting. He also was elected the Student Government Association President from 2011 – 2012. 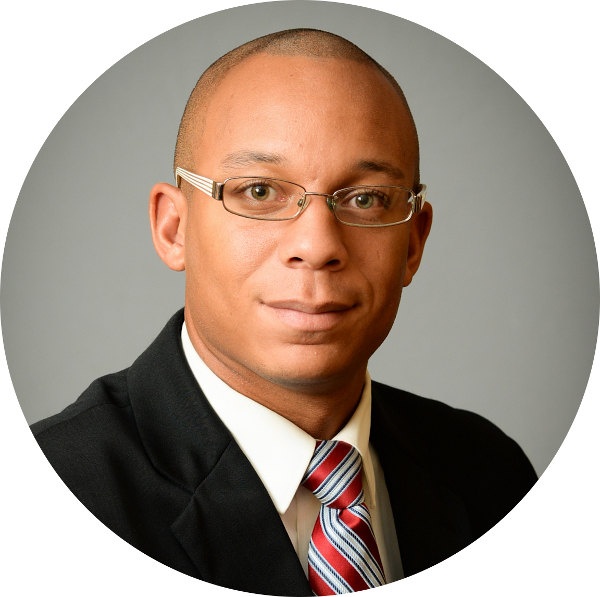 Matthew began his career in real estate in 2012, and has been with the company as an agent for the last six years.